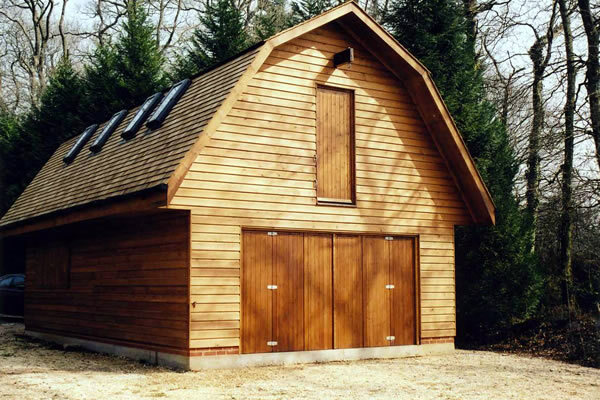 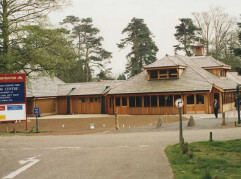 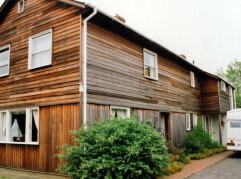 In 2002 we were commissioned to manufacture a cedar clad boat house and deliver it to Beaulieu in Hampshire. 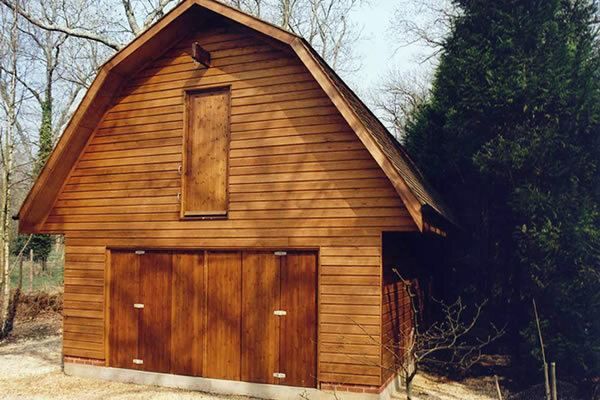 Complete with a hoist and a sail loft door, this attractive boat house with living accommodation sits comfortably in the New Forest. 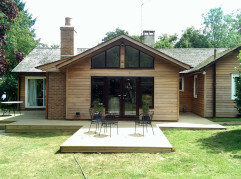 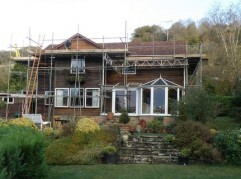 This fine example illustrates the beauty and diversity of western red cedar.